Promising unforgettable views, scenic flights are the best way to see all the Bay has to offer in a short space of time. 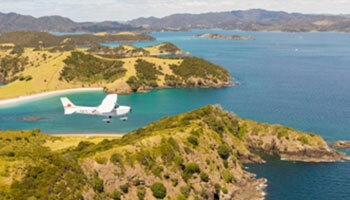 Gaze down on Kauri forests, bright blue oceans and see the areas 144 Islands from the air. Being up in the air gives you another whole perspective on this island paradise. 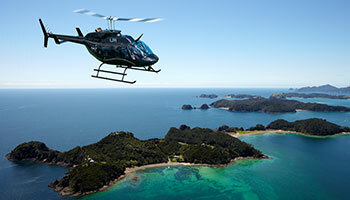 Whether by helicopter or plane, getting a birds eyes view is a unforgettable way to experience the Bay.